Good news for Golfers ! 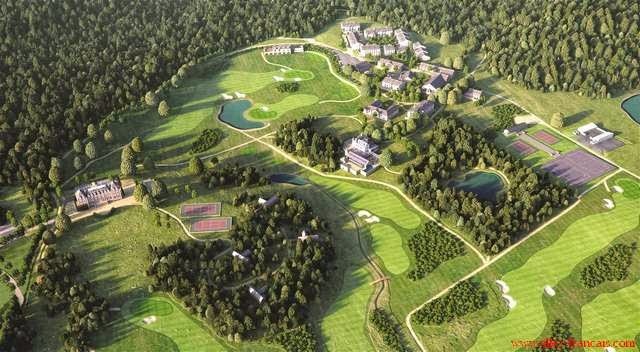 We are currently advertising golf properties in 3 locations in SW France, (although more are planned). Visit packages are available at each of our complexes. We are normally able (except July & August), to arrange a stay on site in some of the accommodation as a discounted price .Slightly different terms and conditions for each, as you would expect, but a great way to try before you buy, it gives you the opportunity to get a real feel for the complex, and perhaps enjoy a round of golf ! Contact me by e-mail for full details - peter@allez-francais.com. 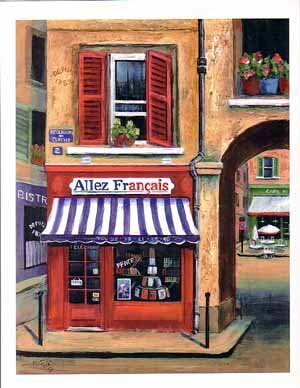 Allez Francais now mobile & friendlier than ever! 2015 is the year to make it happen! Good news for UK buyers!